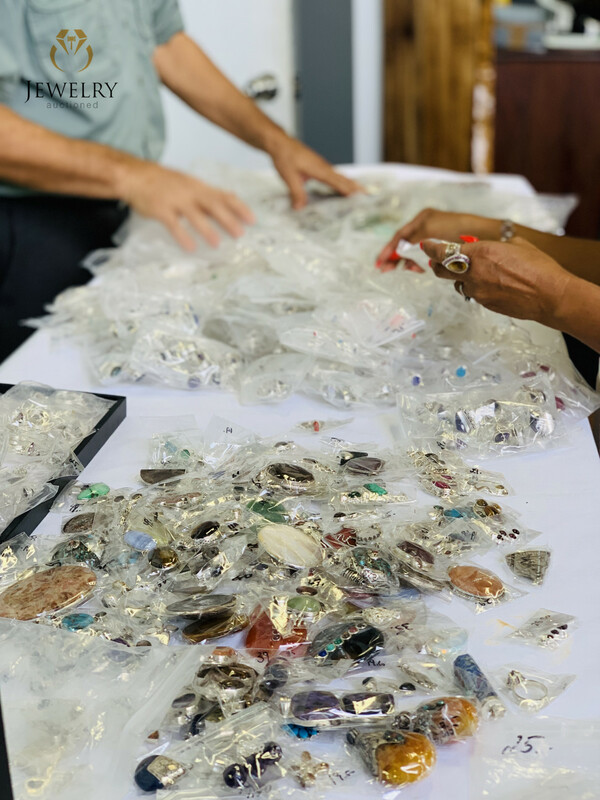 The Jewelers Manufactures Association (JMA) was formed on November 11, 2018 by Verified sellers from Gem Rock Auctions, who wanted to minimise the misrepresentation of jewelry online for buyers. With countless scams and fake gems online, the people behind JMA wanted to offer a reliable and honest online platform that held sellers accountable for their prices and authenticity. JMA quite literally removes the middleman. Rather than the jewelry manufacturer selling to buyers through stockists and shops, they can sell direct to the consumer with the Jeweler Manufactures Association. The new software platform offers efficiency and reliability to both the manufacturers and customers, with a simple click of a button. When Gem Rock Auctions first formed in 2005, there were a lot of scammers selling fake or treated gemstones across a number of online selling platforms. This meant that there were a lot of sellers but little to no quality products. 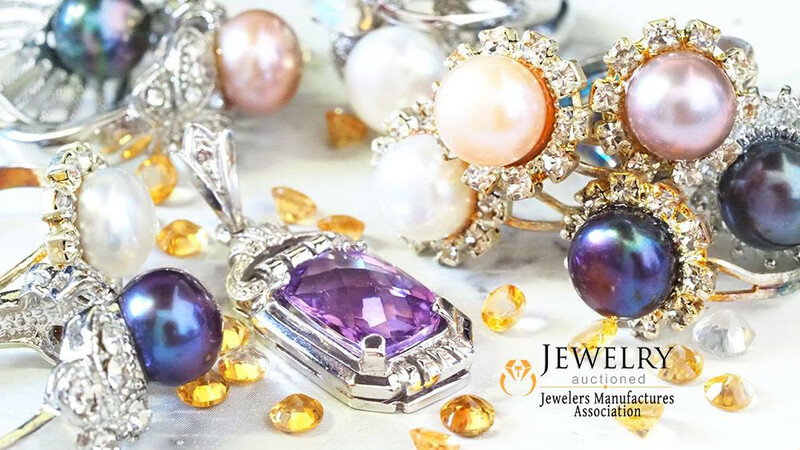 When Gem Rock Auctions established the Verified Sellers Program, buyers could be confident that they were purchasing from trusted sellers. Buyers were, and still are today, kept accountable by becoming approved verified sellers and having in depth product knowledge. Since implementing the Verified Sellers Program, Gem Rock Auctions have consistently increased customer satisfaction over the years, with over 350, 000 gems sold online! However there are still scammers trying to take advantage of uninformed buyers. We are now seeing an explosion of misrepresented jewelry online, with deliberately deceptive and misleading product descriptions. In July 2018, we googled the search term ‘Opal rings’ and were surprised to see that the majority of opal rings offered were actually man made opals, however the majority of websites did not specify that the stones were not naturally formed. These cheap imitation stones were often set in silver and advertised with highly professional artistic images. This ultimately meant that many buyers today are wearing opal rings that are not genuine stones. After researching a number of different sellers on social media platforms like Instagram and Facebook, we noted that certain countries, especially in Asia and Africa, had much more deceptive marketing for gemstones. Interestingly, we noted a different pattern for jewelry marketing. Although there were a number of obvious sellers from China that were selling fake jewelry with inaccurate descriptions and ridiculously low prices, we found other sellers were massively over pricing their products. Jewelry pieces were sometimes ten times the price, which meant that buyers were not getting good value for their purchase. Consumers were paying excessive prices for jewelry because of the beautifully curated images and deceptive product descriptions created through clever marketing techniques on social media. Furthermore, manufacturers would employ online influencers to create visually appealing content of their products, which would ultimately convince consumers to pay more, simply because they wanted to buy the lifestyle depicted in the image, not necessarily the stone itself. For example, manufacturers were able to sell low grade Howlite dyed in a turquoise color as Turquoise jewelry, by employing attractive influencers to wear the jewelry in their photos. Well priced Ruby jewelry was often simply glass filled but sold as natural Ruby and even heated sapphires were sold with natural sapphire prices, which were often two to three times the price! It was because of this deliberate misrepresentation of jewelry that the Jewelers Manufactures Association was formed by Verified sellers from Gem Rock Auctions. By purchasing from manufacturers who have been approved by the Jewelers Manufactures Association, consumers are no longer being mislead from clever marketing campaigns. Instead they can buy direct from jewelry manufacturers worldwide, at the best possible prices. Furthermore, changes within the jewelry industry have led to many retail shops worldwide closing because of high shop overheads. This means that online platforms like Jewelery Auctioned are much more appealing to not just the consumer but now the manufacturer, as the expense of a physical shop are quite literally cut. Our data also shows a shift with millennial buyers from older age groups in sales on Gem Rock Auctions. While older age groups were often happy to purchase jewelry with resins and plastics on them if it meant they were paying less, younger generations are more environmentally conscious. Because of this, Birthstone jewelry, Metaphysical jewelry and Holistic jewelry pieces are experiencing high growth in the industry. While older generations were often scammed into purchasing ingenuine jewelry for a cheaper price, millennials want to be assured that their purchase is accountable. This desire for accountability of manufacturers and sellers is a great example of why the Jewelers Manufactures Association is so important in today’s market. Sellers must prove to Gemstone sherif strong gemstone product knowledge and be prepared to keep up with new gemstone treatments. Why aren’t Gemstones called blood gemstones like Blood diamonds. Diamonds have an ethical problem which includes financing wars to child labour and so many other issues that are not ethical in today’s world. Gemstones on the other hand do not have these same problems. Majority of Gemstone businesses are Family businesses. The term ‘family’ means that generations of the one family and many family units of brothers and sisters work in the business. Many Gem Rock Auctions and Jewelry Auctioned sellers are holders in mining operations or operating gemstone cutting factories. Our sellers have cutting factory’s in Thailand, Pakistan, India and many inform us how uncles and nephews are employed in the business. We were actually surprised to meet with many of these right hand staff that work in the factories that are now mechanised and need to be educated and trained. On a recent trip to Thailand we meet more University graduates from this region who worked in their family gemstone business that paid for their education. Education is very important to family’s in developing countries. We have a third-generation gemstone family businesses in Brazil where they do not let the spouse into the business so as to stop in fighting. They keep the family unity and strong business. Governments also have more control with Gemstones as the Ethiopian Government controls the export of Opals and the Tanzanian government takes control over Tanzanite operations in its country. Many gemstone business support local villages, and today gemstone business need well trained miners, cutters ,factors as better equipment is used . All of our members must be verified sellers and prove product knowledge and commitment to the gemstone jewelry industry. This way, we can offer an online environment for consumers where quality at the lowest prices is assured.